Musings 'n scribblings of a philanthrope .. : If and when Alphabet / Google fails .. The reality of the present day metropolitan lifestyle - Alphabet/Google influences more than 50% of a metropolitan citizen's alert life .. With the vast spread of the tentacles of the Internet, the rest of the world catching up is not far away. Look at the scenario below ..
We are all very comfortable presently logging into Google and carrying out our daily chores of communication, knowledge gathering, blogging, Google maps, you tube videos, searching, video calling, using Android smartphone etc..
3. intellectual laziness - a laziness to understand things, you just need to know which sources to tap for the knowledge, not the knowledge by itself. Socrates in 475 BC bemoaned the practice of writing saying it would kill the practice of memorising. Similarly the development of the Gutenberg's printing press in the 15th century, brought many people to decry it saying it would also stop people from memorising. Over time, we have found that these developments instead of pulling us back, have only helped us to scale greater heights in societal development, economic upliftment, scientific growth and technological innovations. How can we insulate ourselves from the harmful effects of a Google shutdown ? Let me start with the Google effect. 3. most important, Google Drive is also our precious online storage, stores all my class notes, case study manuscripts and final pdfs, academic writings and so on. 4. It is an indispensable word processing client, most of us have chucked MS and its products for many years now. 5. Google Blogger additionally serves as valuable teaching aid that supplements classroom teaching, reaching out to the "knowledge-thirsty" student community all over the world. 6. Google News keeps us updated with events happening around the world and it updates us on a minute-by-minute basis. The only two areas where Google has still not entered is in Massive Open Online Courses (MOOCs) and E-learning portals. In a world thirsting for knowledge, the earlier Google enters, the better it is for them - just my opinion !! If Google decides to shut down, most of us are in for serious trouble, as are a good part of the world population !! If Google decides to withdraw its free offerings and charges, we may or may not go for it, that's a different issue. The fact is Google is not in this field of business just for money (like Microsoft..), as much as for their passion for innovation and enterprise .. The greatest attraction of Google's parent company Alphabet, which has grown inorganically through over 200+ acquisitions over a 19 year period, is its passion to innovate. Google always has a surprise element in its offering and this brings in the needed novelty. Any person logging in anytime never gets bored and is attracted to its different offerings. It could also bring psychological states of addiction in some cases. How Google Maps helps me tide over the unruly Bengaluru traffic ? Google surprises the world with its stream of innovative products ..
Google's innovation potential brought the Google LunarXprize challenge, which Team Indus from Bangalore is very confident of winning. The prize money is $30 million .. 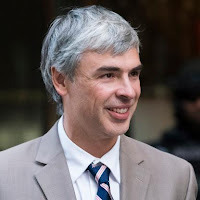 The problem I feel which could be a major threat is, what if somebody with a lot of money takes over Google ? 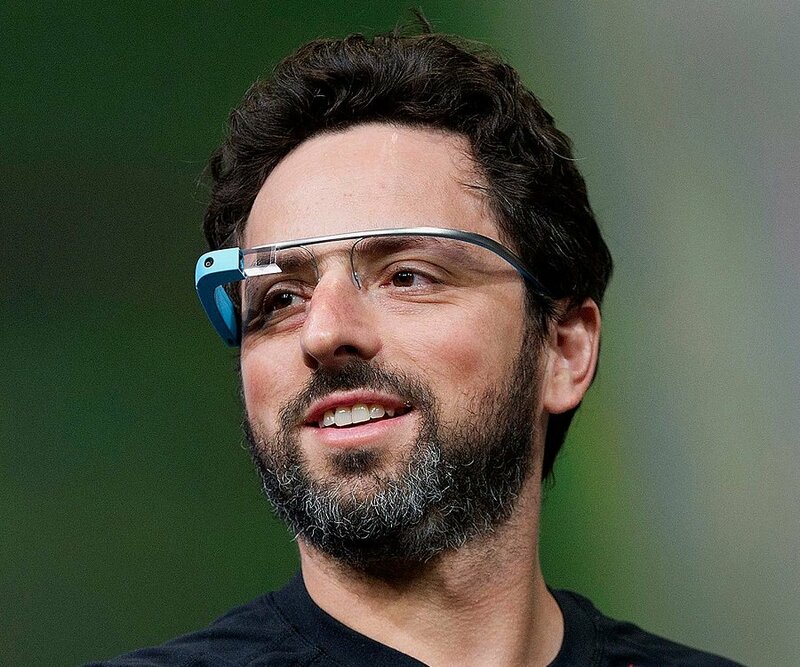 What if the new owner of Google is not an enterprising, as innovative, as inventive, as open minded, as unorthodox, as unconventional, as inventive and as ingenious as Page and Brin ? For the time being lets hope such an eventuality never happens !! Maybe the Google effect will help us conquer some other dimensions of human intelligence which humanity is yet to conceive and comprehend ! Ref : 1. Ramaprasad, T, The Google Effect - Maybe good, maybe bad, The Hindu, April 2012.